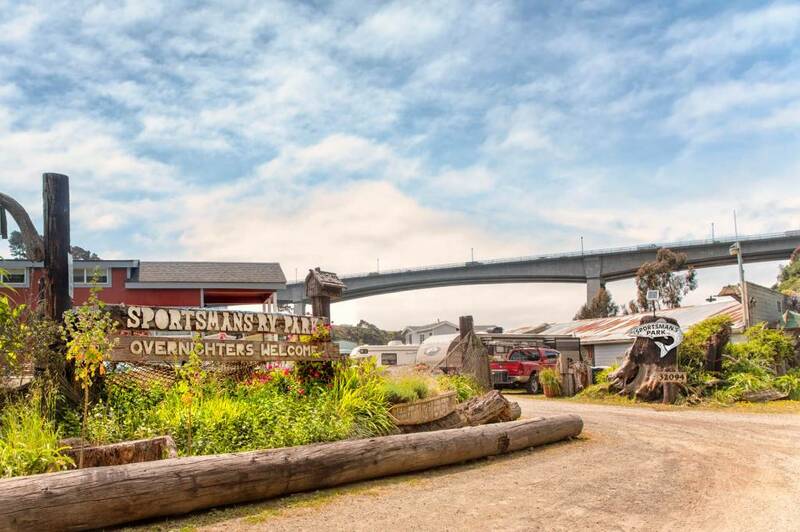 If you want to experience all that Fort Bragg/Mendocino has to offer at an affordable price that won’t break your budget, then you need to stay at Sportsman’s Park in Historic Noyo Harbor. Long renowned as a major fishing village, the Noyo Harbor of Fort Bragg California continues its tradition with a healthy and operating fishing fleet. Come enjoy the sights and sounds of the harbor at Sportsman’s Park RV and Vacation Destination right on the Noyo River. At Sportsman’s Park you can either bring your own RV and camp with us, or stay in one of our unique homes or RV’s. No RV? Book 1 of our 8 rentals! 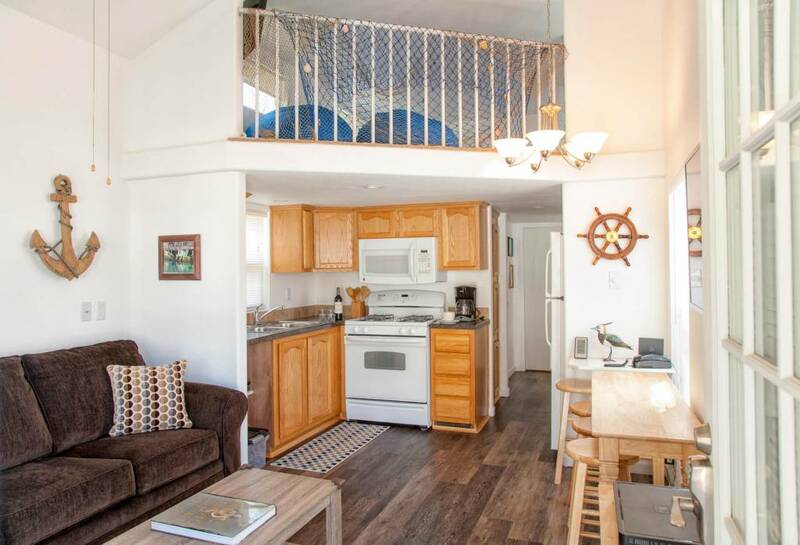 We offer 7 vacation rentals, 3 cabins and 4 RV rentals that are perfect for launching your next Mendocino Coast adventure! We want to make sure that you get the best value possible out of your vacation rental, and are constantly adding and updating specials. Visit our rental site for availability, rental details, and to reserve your spot.